Sometimes, mixing fire and whiskey is a good thing. 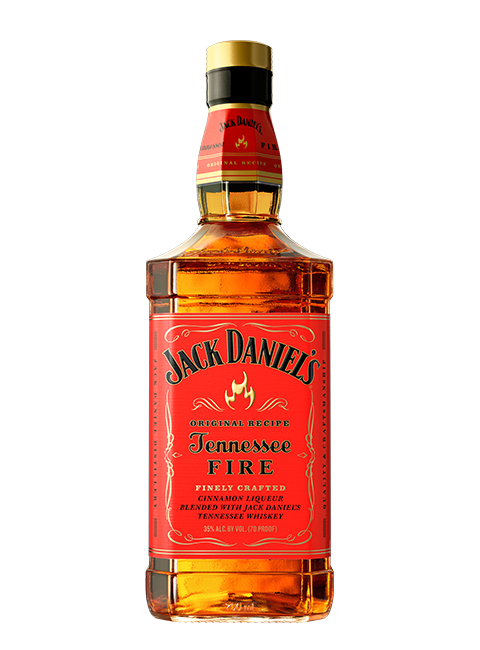 Our Tennessee Fire blends red-hot cinnamon liqueur with the smooth character of Jack Daniel’s Old No. 7 for a classic spirit with a fiery finish. Balance is everything. 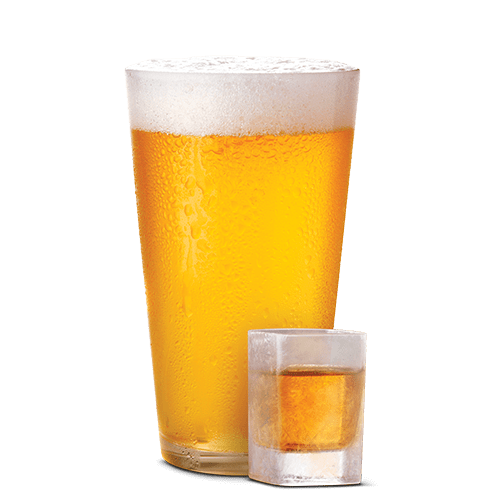 It’s what allows the perfect ratio of corn, barley, and rye to taste like Jack Daniel’s. It’s the difference between sugar maple charcoal pellets, and a smoldering pile of ash. It’s also why we suggest following up a shot of red-hot Tennessee Fire with a cool pint of hard cider. Not only are you getting the perfect balance of cinnamon and apple flavor; you’re giving a hot start an even smoother finish.